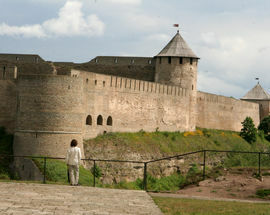 If there’s one city in Estonia that gives off a truly different vibe than the rest of the country, it’s Narva. 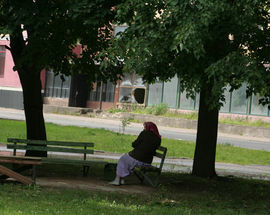 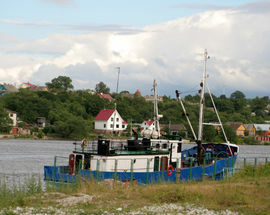 Sitting at the EU’s border with Russia, 212km east of Tallinn, this city of 67,497 is geographically closer to St. Petersburg than it is to Estonia’s capital, and it pulses with the energy of travellers making their way across the Friendship Bridge, leading to Ivangorod on the Russian side of the Narva River. 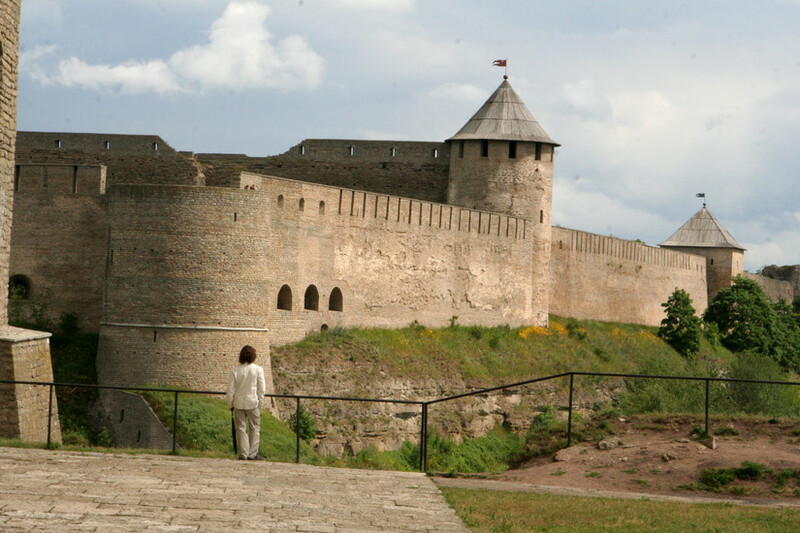 Indeed the city’s skyline is defined by the imposing Narva and Ivangorod castles, which face one another across this historic river border, creating an unforgettable image of the frontier between East and West. 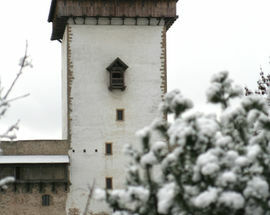 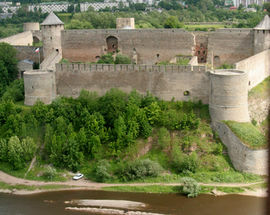 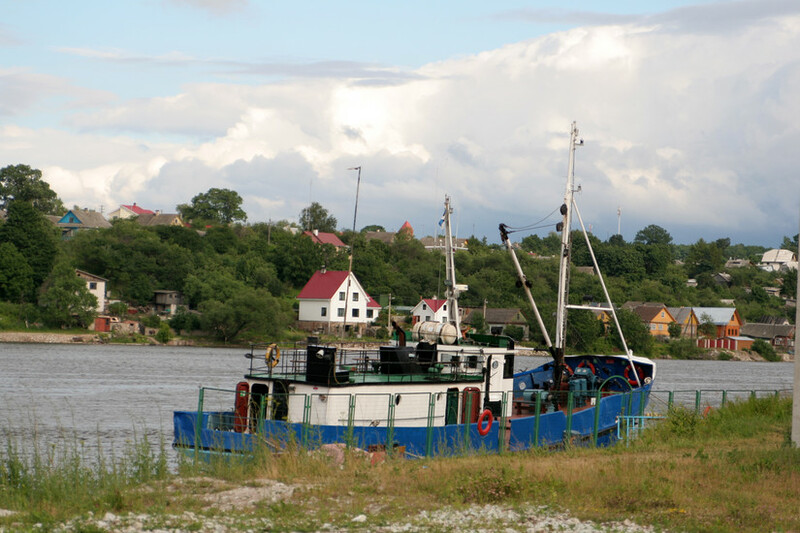 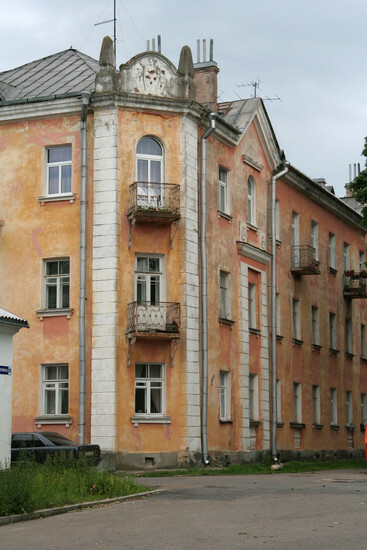 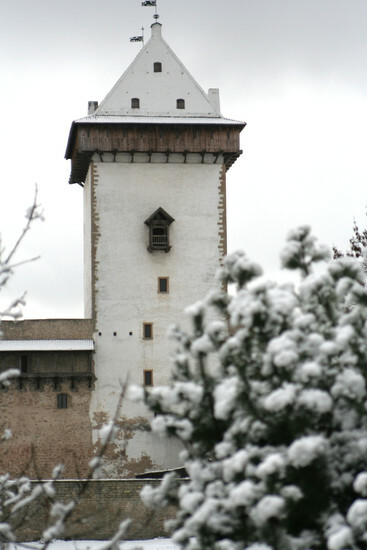 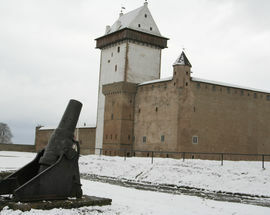 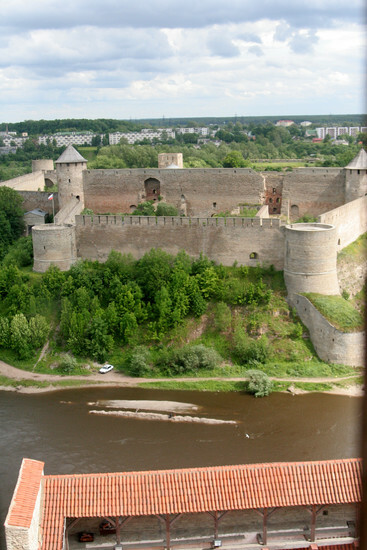 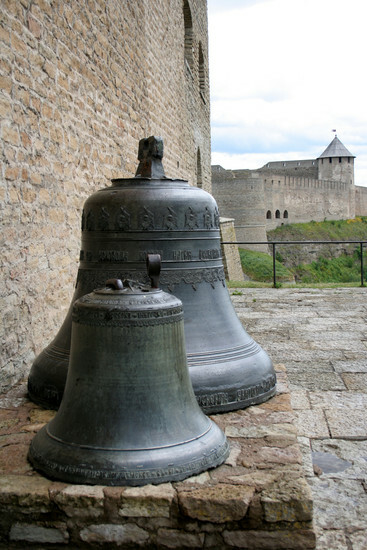 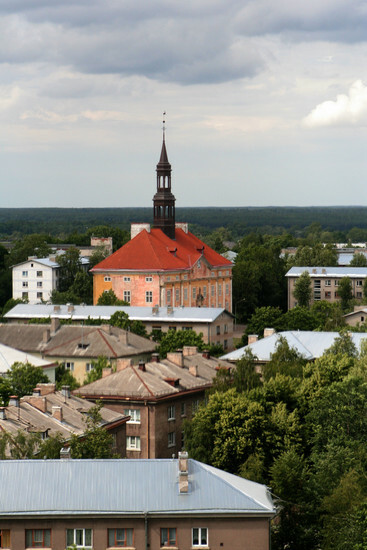 Narva’s role as a border town is nothing new. 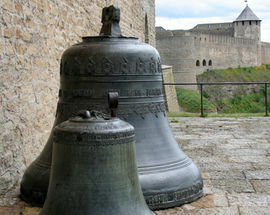 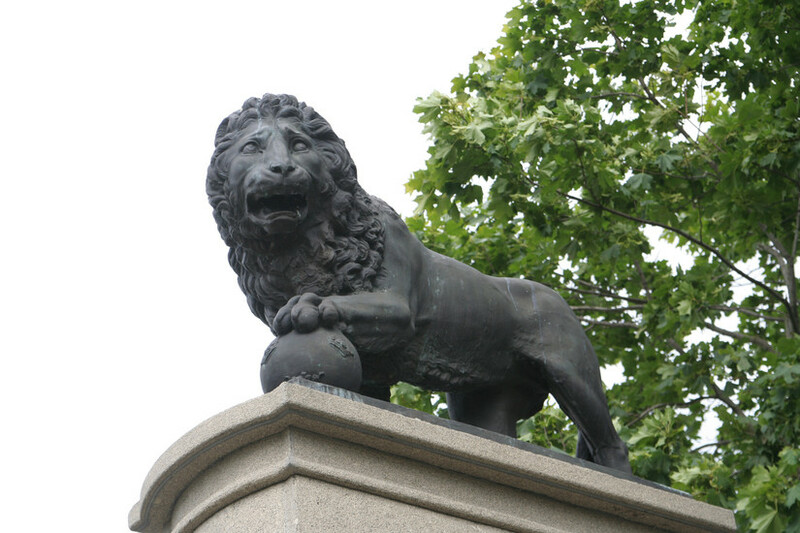 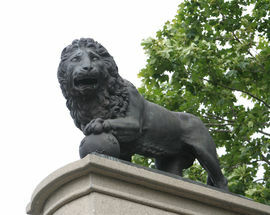 Since it was founded by the Danes in the 13th century, it has often found itself at the edge of empires. 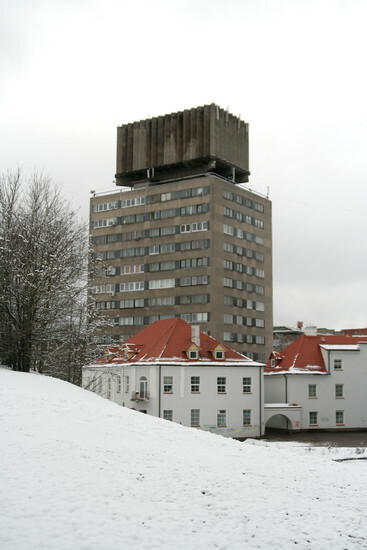 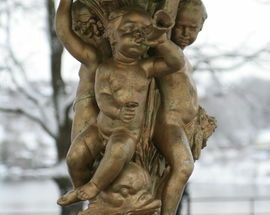 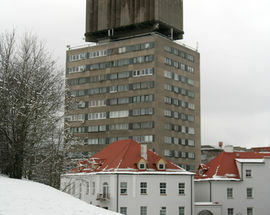 During its heyday, i.e. 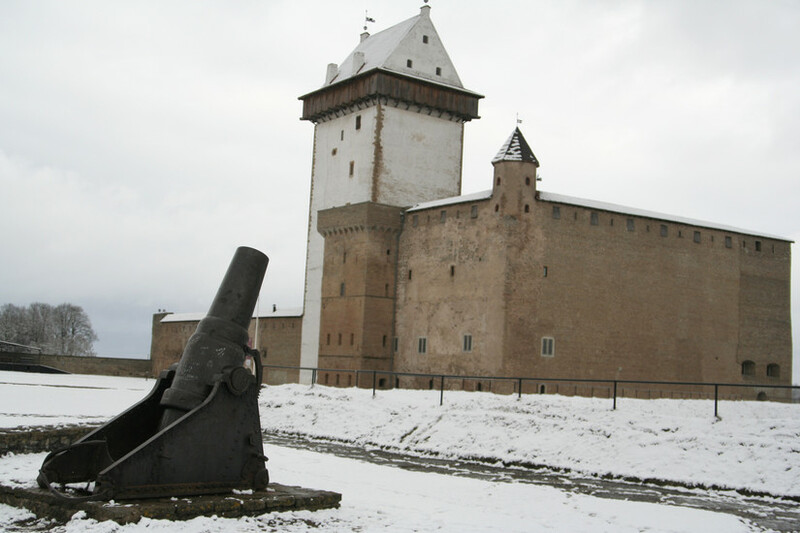 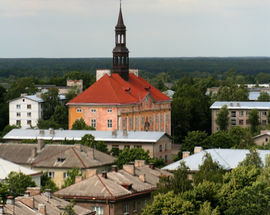 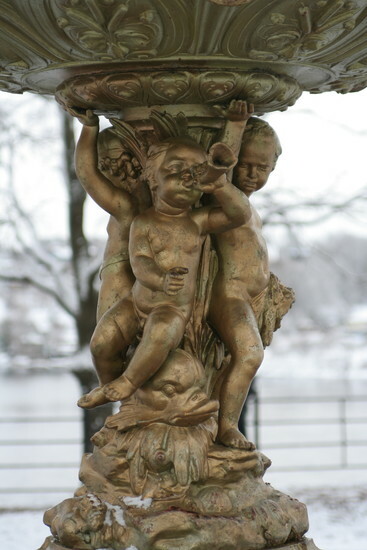 Estonia’s 16th and 17th-century period of Swedish rule, Narva grew wealthy as a key port and merchant town and quickly developed into one of the most charming cities in the Baltic region. 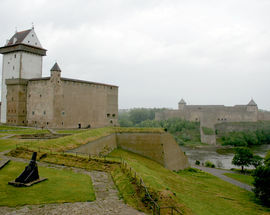 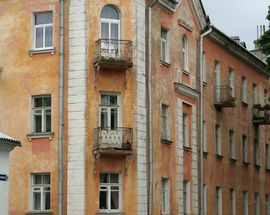 Sadly, Narva’s Old Town was almost completely levelled during World War II, but there are still enough interesting remnants of the city’s historic past to pique any visitor’s interest. 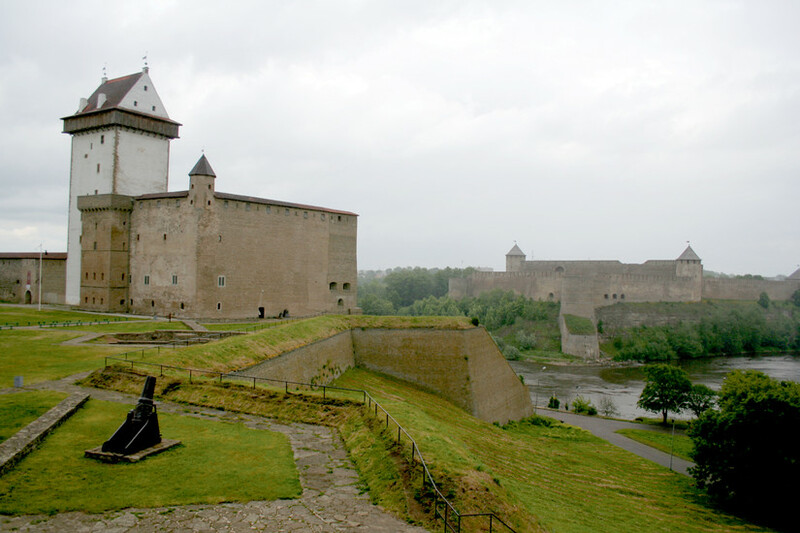 What’s more, with a population that’s over 90% Russian, modern Narva has a distinctive cultural identity - another addition to the list of differences that make Narva a worthy weekend getaway.